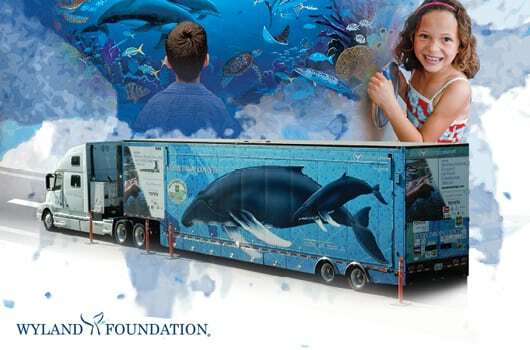 Wyland is a distinguished artist who is recognized worldwide for his celebrated works of environmental mastery. In addition to his creative work, he also manages a foundation that educates younger generations on the importance of protecting oceans and waterways. 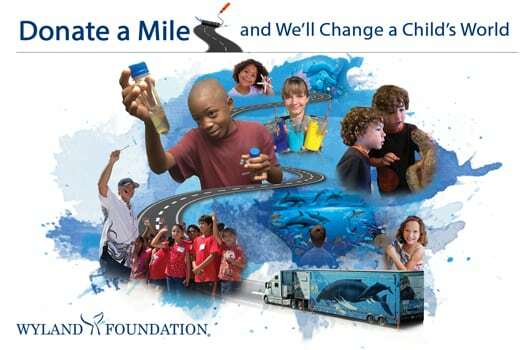 The Wyland Foundation wanted to send an appeal letter out to its audience to garner support for the ongoing education campaign. After significant collaboration with the client, Westamerica created a distinctive design for the program appeal letter and an accompanying envelope. The project culminated with a pair of graphic prints that complemented each other in a way that would grab the attention of its recipients and evoke a positive response. Both pieces incorporated images that encapsulated the message of the outreach — younger populations interacting with wildlife and the marine environment. The integration of Wyland’s vision and our comprehensive design became the inspiration for the letter and envelope. 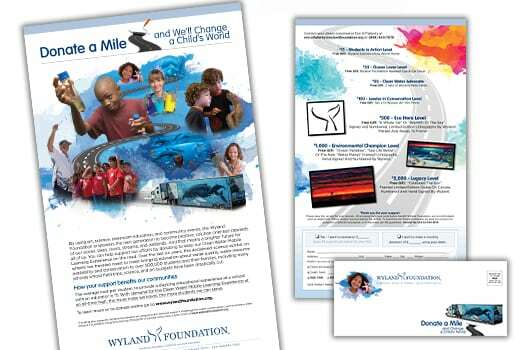 With the new approach, the program generated higher response rates and funding for the Wyland Foundation than ever before.